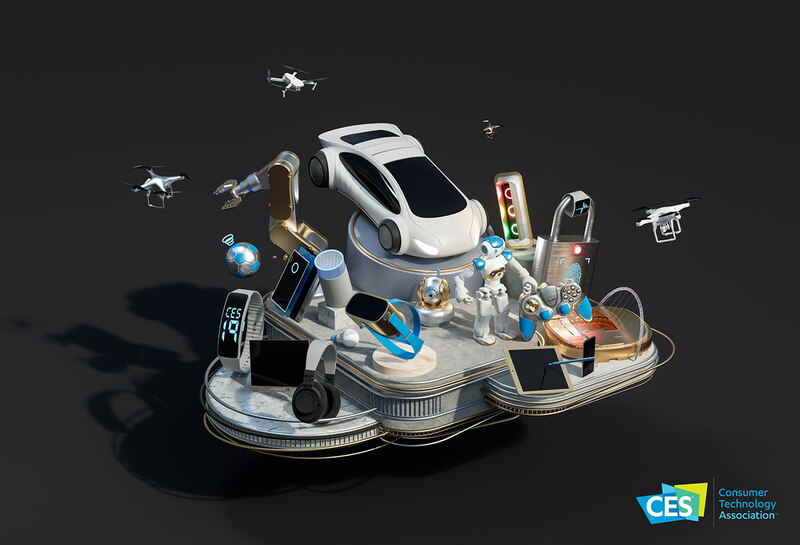 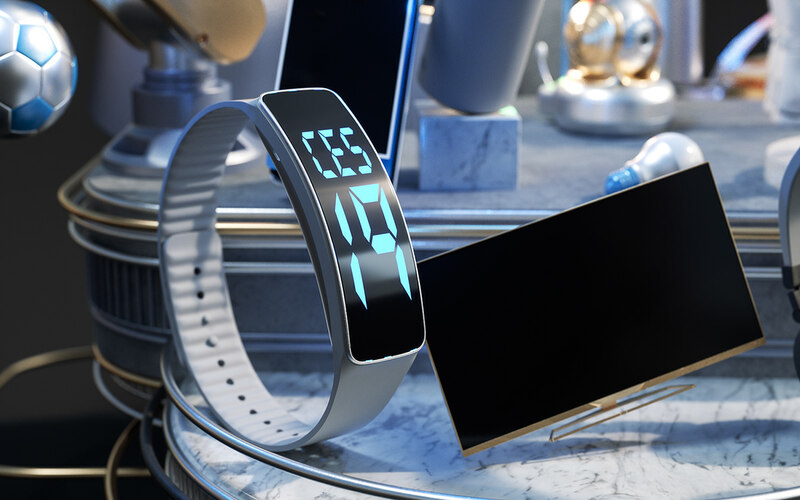 The CES (Consumer Electronics Show) is the worlds largest annual technology event which in January 2019 is being held in Las Vegas. 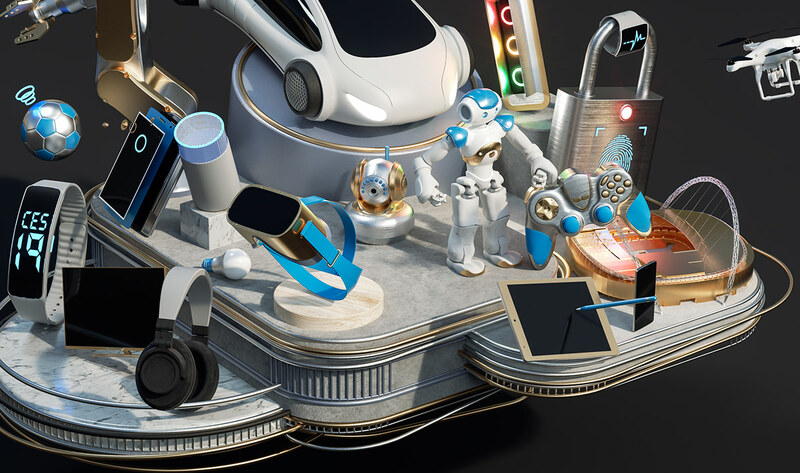 The event attracts over 180K attendees from 150 countries with 4.4K+ exhibiting companies. 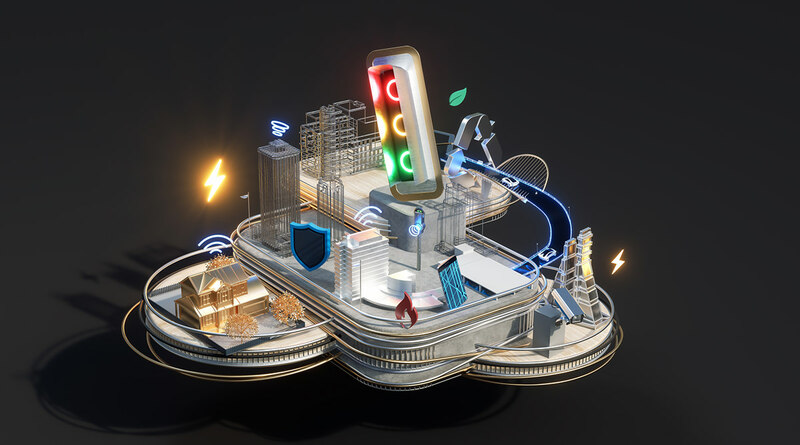 It has served as the proving ground for innovators and breakthrough technologies for 50 years and is the global stage where next-generation innovations are introduced to the marketplace. 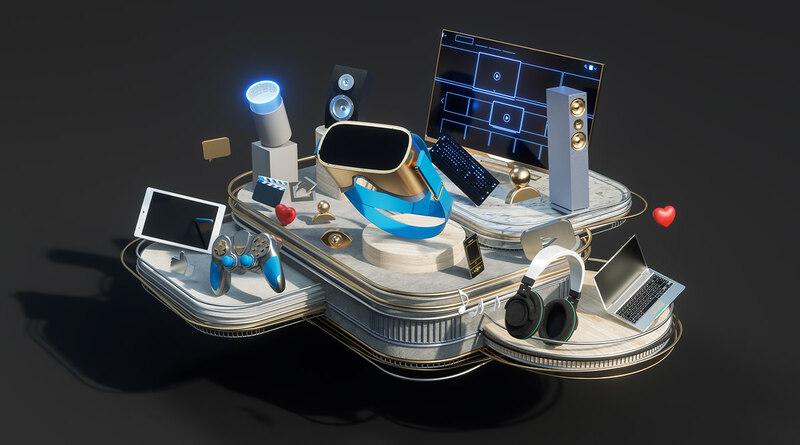 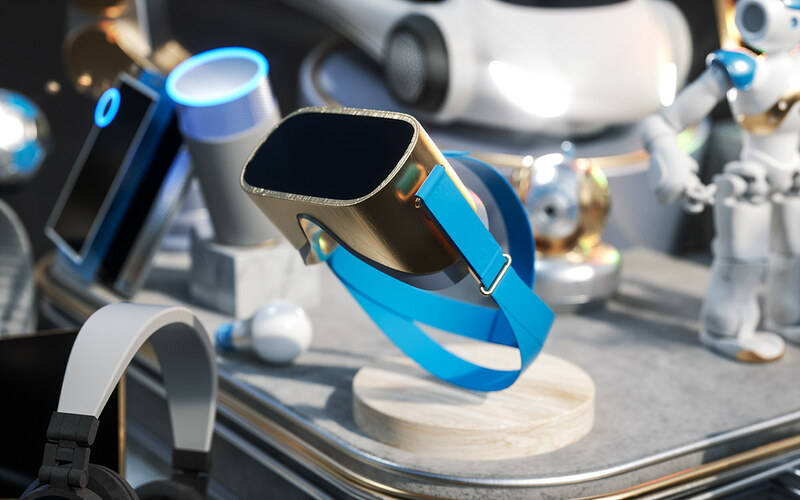 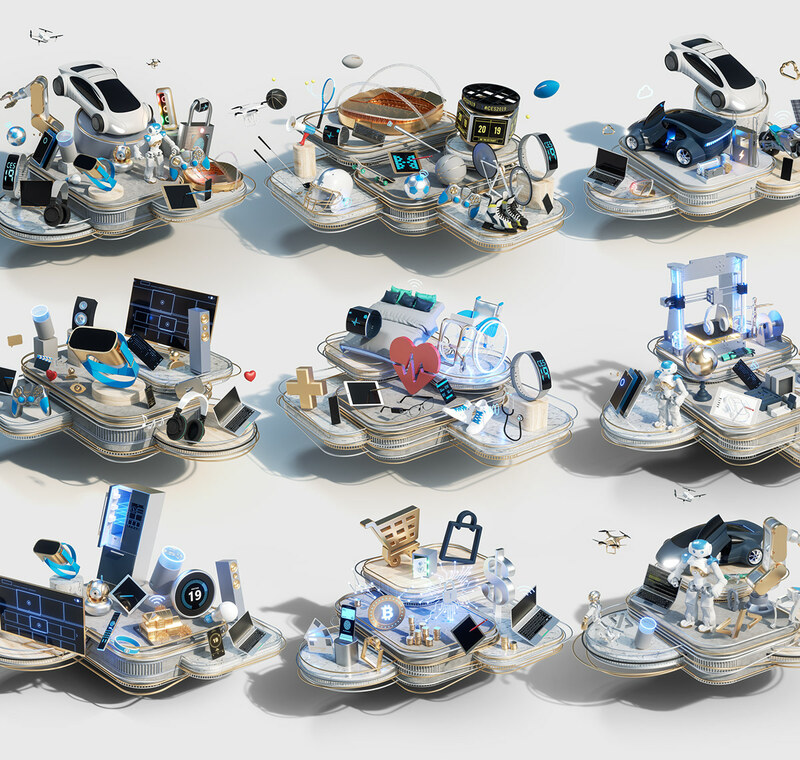 Alongside the design agency Huge in Brooklyn, NY I worked as a creative partner on the campaign for the CES 2019 show, producing a set of 10-15 illustrations, animations, typography work and a collection of brand assets being used to increase the hype and excitement in the run up to 2019's event, used during the show engaging the audience through animations, sculptures and promotional art and also providing the CES with a database of 3D artwork and assets that they can use in the years to come. 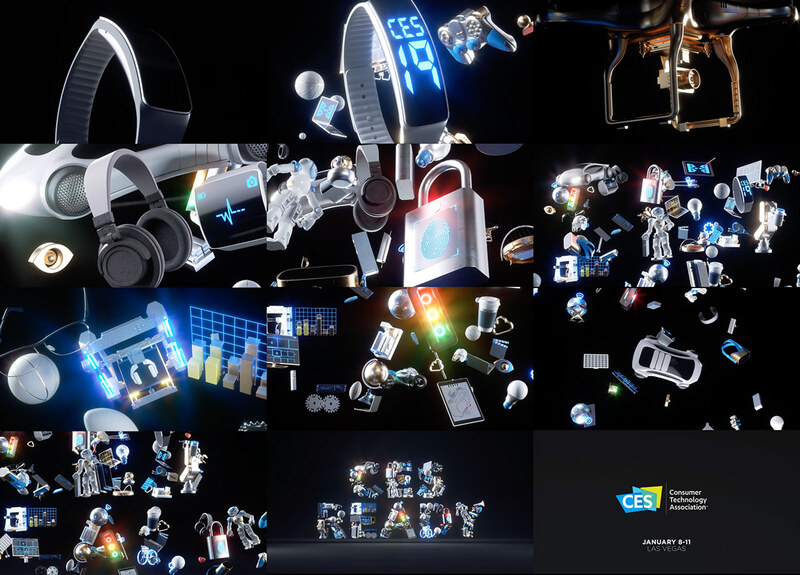 The CES (Consumer Electronics Show) is the worlds largest annual technology event which in January 2019 is being held in Las Vegas. 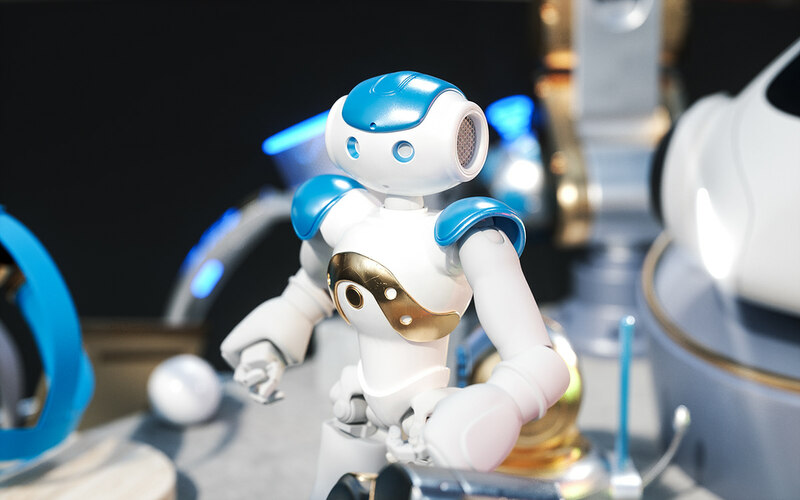 The event attracts over 180K attendees from 150 countries with 4.4K+ exhibiting companies. 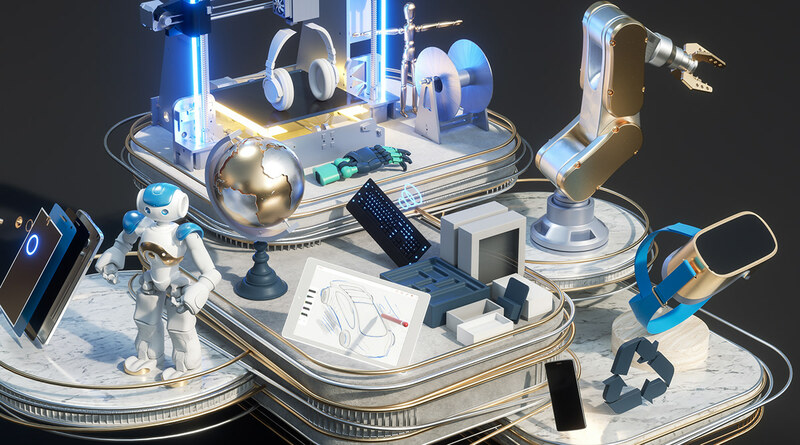 It has served as the proving ground for innovators and breakthrough technologies for 50 years and is the global stage where next-generation innovations are introduced to the marketplace. 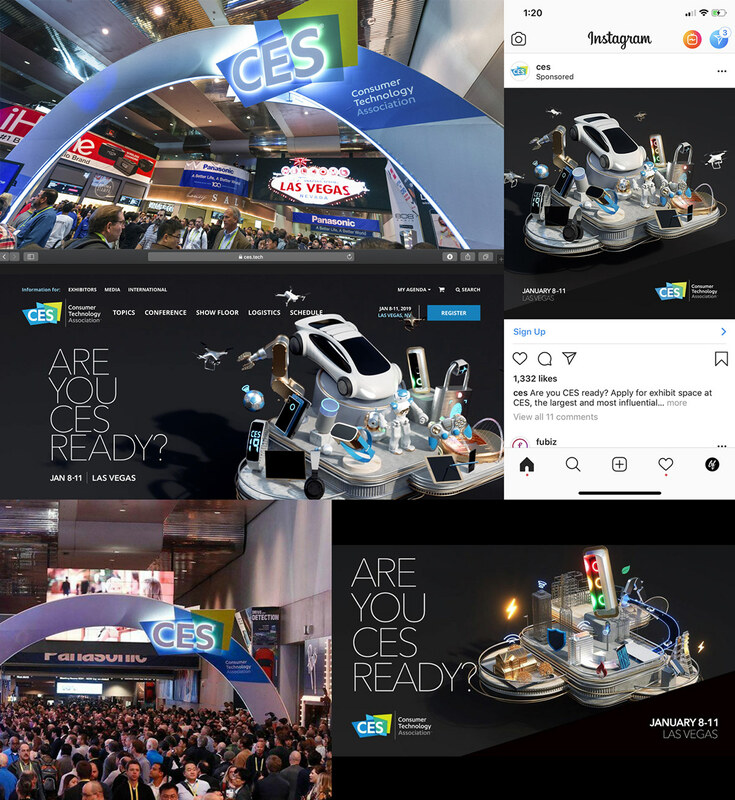 Alongside the design agency Huge in Brooklyn, NY I worked as a creative partner on the campaign for the CES 2019 show, producing a set of 10-15 illustrations, animations, typography work and a collection of brand assets being used to increase the hype and excitement in the run up to 2019's event, used during the show engaging the audience through animations, sculptures and promotional art and also providing the CES with a database of 3D artwork and assets that they can use in the years to come.